Recovery has always had a stronghold in the addiction profession and its workforce. The addiction profession, founded by individuals in recovery, laid the groundwork to provide addiction services within a recovery orientation. 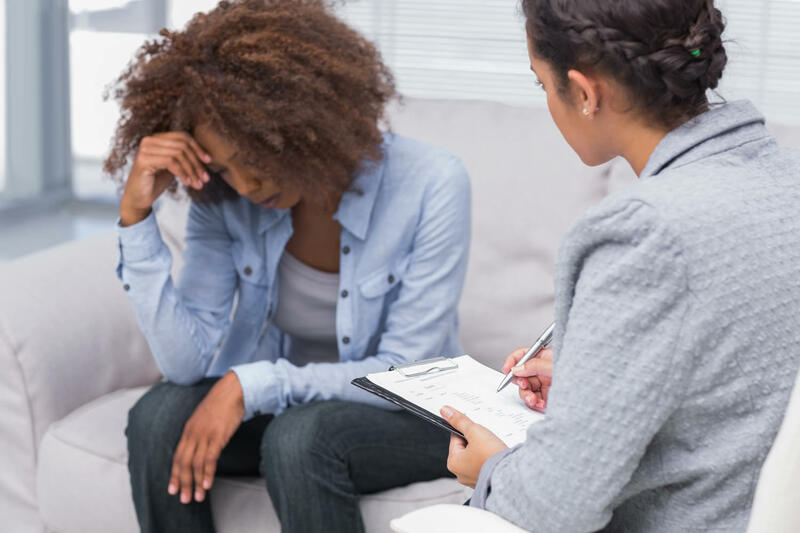 The Recovery to Practice (RTP) Certificate Program is designed to further hasten awareness, acceptance, and adoption of recovery-based practices in the delivery of addiction-related services and builds on SAMHSA’s definition and fundamental components of recovery. By obtaining this Certificate, addiction professionals are demonstrating to employers, third-party payors, and clients their advanced education in recovery-oriented concepts, skills, and practices. Simply complete the required education and receive a Professional Certificate to hang on your wall and include in your portfolio.